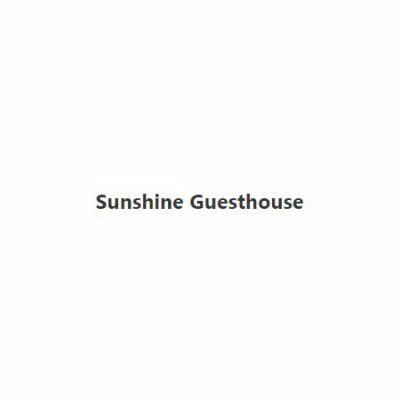 Sunshine Guesthouse is located only few minutes walning to Jomtien Beach and not too far from the famed Pattaya Beach, shopping areas, dining districts, pubs and night clubs. It is ideal for families, backpackers or simply budget conscious travellers looking for an affordable yet more than decent place to bed down for a night or two. Sunshine features 14 comfortable rmodern rooms with bathroom facilities and a few extras that represent excellent value for money. It is safe haven to lay ones head for a superlative nights sleep on a deluxe bed.